I love this thermometer I received from Influenster. Probably one of the best things I have ever received to review. The above pic is of us testing it out, but let me tell you it came in handy over the holidays. Turtle, Riot and then Squish all fell ill with the flu that has been running rapid. I was able to check on all three of them all through the night and did not have to worry about waking them up. Its really a lifesaver. 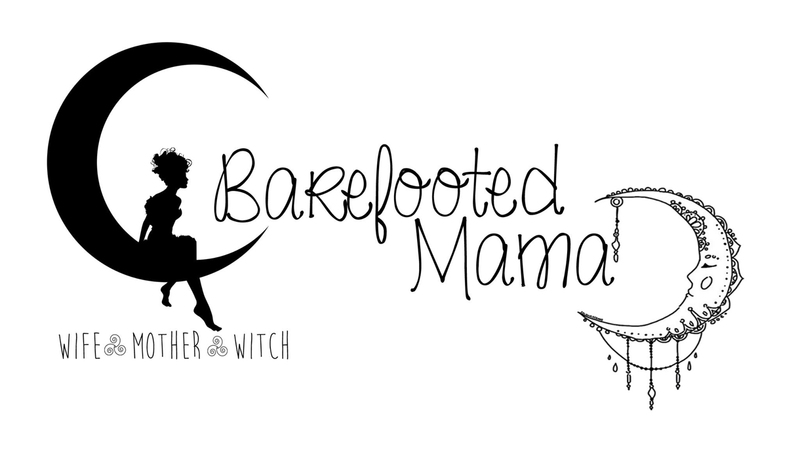 As a mom, I can not say enough good things about this. If you don't have one already, seriously, run - don't walk - to your nearest Walgreens and get it! 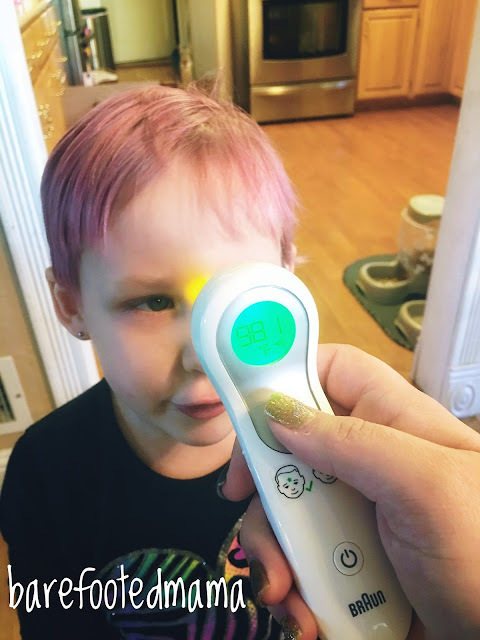 I received the Braun Forehead Thermometer from Influenster for testing purposes only. All opionions are my own.